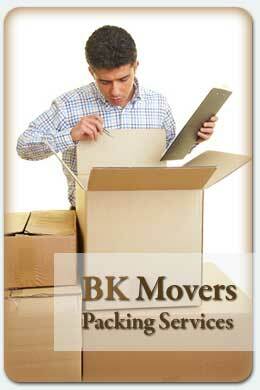 BK Movers provides you with packing services. We can happily carry out all your packing requirements. Do you have Valuable items, Crystal, Fragile Goods? Let us take the worry out of your move for you. Your BK Movers furniture removalist will know the right method, as we have been trained in the correct procedure, and this should ensure your goods will arrive in one piece. Professional unpacking services involve the removal of your goods from cartons and boxes onto a flat surface in your new home or office and placing all your goods in the correct location you want. Then removing and disposing compressed cartons and packing materials. Ask us for more details on the availability of an unpacking service. One of the most difficult things you will have to do as a client, who has contacted a removalist to pack your belongings, is to trust that they will do it correctly. Pick up a change of address kit from New Zealand Post and complete. Have a look around the house and think about what you don't want to take with you. Prepare a list of what you want moved and where. The fee we offer gives you motivation to be packed-up ready and organised on the day of your move. 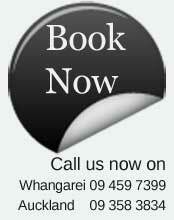 The more organised you are on the day of the removal the quicker and thus cheaper the move will be. Have beds, cots, dryers, washing machines and furniture dismantled and ready to go remembering to put the bolts and fittings in a plastic bag and fasten with tape so it will be safe. Specialist furniture removals requires special handling, when you have items such as pianos, pool tables, Spa baths and heavy tables ask your removalist how to prepare for these appliances.